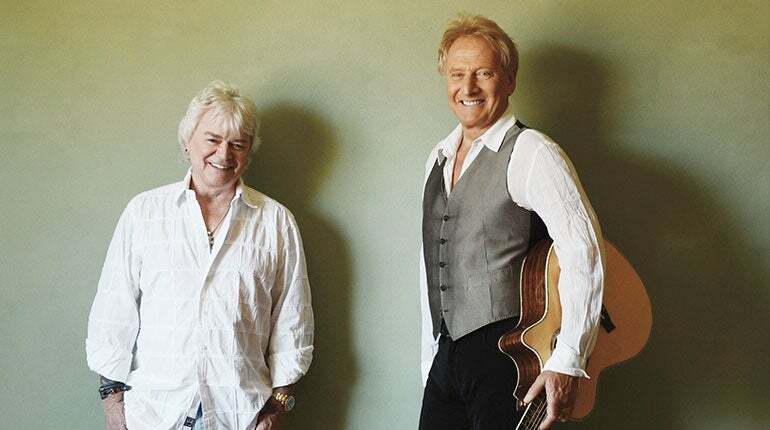 Iconic Australian pop/rock duo Air Supply will make their return to the City National Grove of Anaheim on Saturday, September 22. With a new album slated for later this year, Air Supply continues to grace us with epic ballads as they have for the last four decades. Air Supply came about when Graham Russell and Russell Hitchcock met in 1975 at a rehearsal production of “Jesus Christ Superstar” in Sydney and immediately bonded over their shared love for The Beatles and, undoubtedly, singing. In the same year that Air Supply was formed, their single rose to No.1 on the national charts. They quickly rose to international fame after appearing as the opening act on Rod Stewart’s North American tour. Back in Australia, the duo released a record called Life Support. A track off the record, “Lost in Love,” caught the attention of acclaimed music industry executive Clive Davis, who then signed Air Supply to Arista Records. “Lost in Love” topped the charts, became the fastest selling single around the world, and was named Song of the Year in 1980. At that time, Air Supply matched The Beatles’ streak of consecutive top five singles. The pair went on to release the albums Lost in Love, The One That You Love, Now & Forever, and The Greatest Hits, which all sold over 20 million copies. Russell and Hitchcock began to tour extensively around the world in places where no pop band had been before. One of the most memorable highlights of their career included participating in Australia’s bicentennial celebration and playing for HRH Prince Charles and HRH Princess Diana, who were both avid fans of Air Supply. In 2012, the iconic pair was inducted into Gray Line New York’s esteemed Ride of Fame campaign, further solidifying their indebted contribution of over 40 years of global hits.